Making the Move to Natural Hair…with Dreadlocks! To wax, or not to wax; that is the question on just about every potential dreadhead’s mind. Dread Wax is easily the most controversial of hair care products, sparking hot debate far and wide in internet-land. Can you have great dreads without using it? Absolutely. 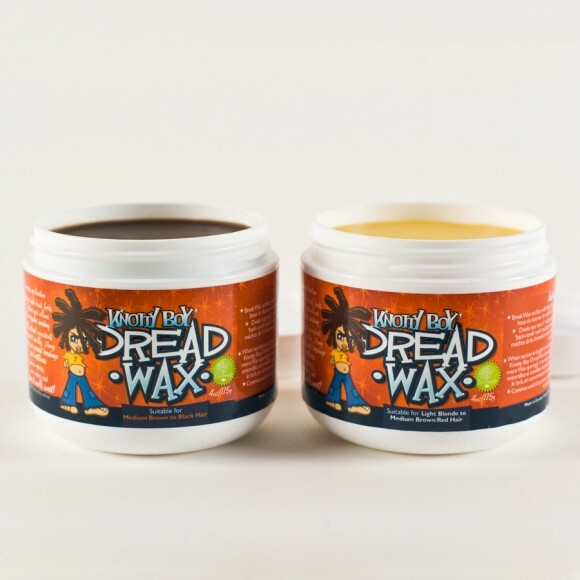 Dread wax is not a necessity, but as thousands of happy customers (and stylists) can tell you, using Knotty Boy Dread Wax can safely help you get those dreads faster. We recommend it at The Dreadquarters because it works! If you’re looking for a way to speed up the locking process, look no further than this little tub of all-natural awesome. Originally formulated to help people with straight hair lock up, Knotty Boy Dread Wax has gained popularity among all hair types as an effective way to keep new knots protected during shampoos, meaning less frustration and less daily maintenance. It also keeps flyaway hair groomed to the body of the dread, making it more manageable for anyone who needs to keep it tidy for work or school. Used as directed, it’s a great tool to have at your hair care disposal – but it’s a choice, not a necessity. 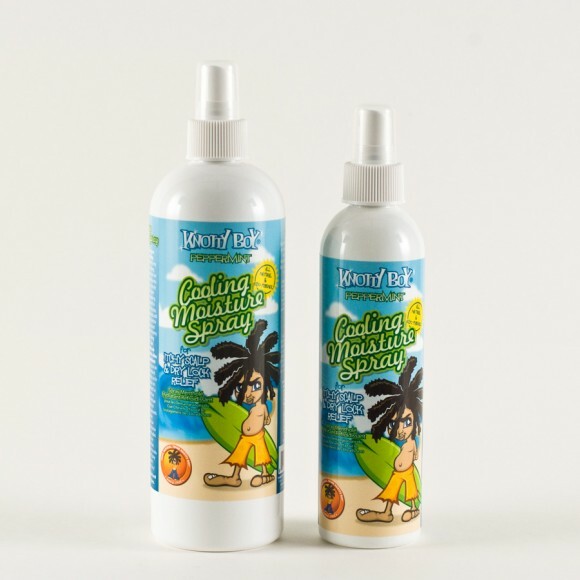 We’re pleased as punch to announce our latest video tutorial showing how possible it IS to remove dreadlocks, mats and tangles, without having to reach for the scissors. So no big stretch to apply Knotty Boy Peppermint Cooling Moisture Spray to the rest of your skin, right? Tingly Peppermint Oil and antibacterial Witch Hazel Extract soothe bug bites, sunburns and itchy new tattoos, too, with a quick spritz. Always a good idea to try a test patch if you think you might be sensitive to the Essential Oils, but if no further irritation, squirt away as needed without fear.